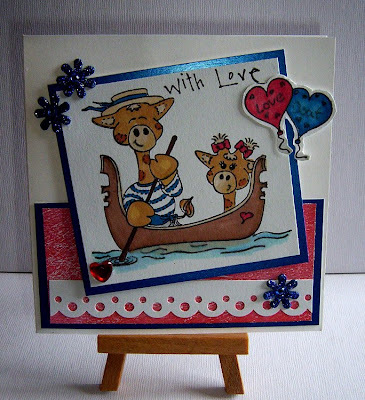 Challenge 67 - No patterned Papers! Thanks for joining us in the Garden last week - a perfect place to be in this beautiful weather we are currently having! 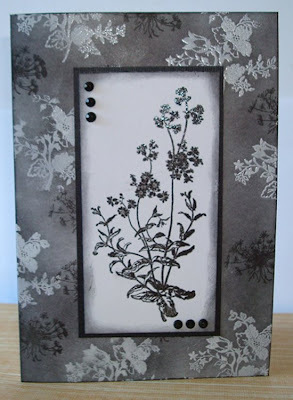 This week's challenge is - 'No Patterned Papers'! So it's up to you to think of ways to make your backgrounds! 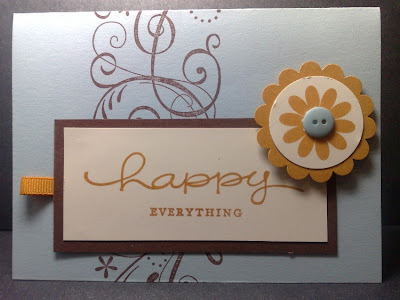 Have fun with the challenge and do check out the Design Team's individual blogs for card details! A personal apology from me - I am unable to comment on work at the moment - my ASDL is down and dial up is diabolical. It has taken me three hours of trying to post this challenge today! 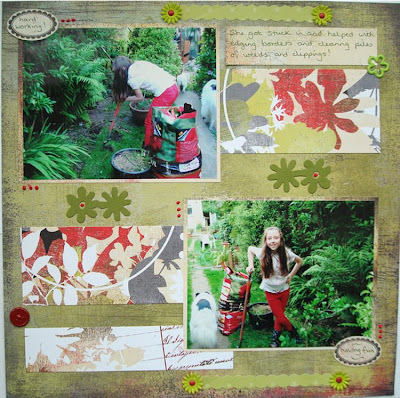 Challenge 66 - In The Garden! Thanks to all who took part in Becky's sketch challenge. I am just back from hols so have not had time to check out all your fab work out but thanks for joining us over the last two weeks. This week's challenge is called 'In The Garden'! 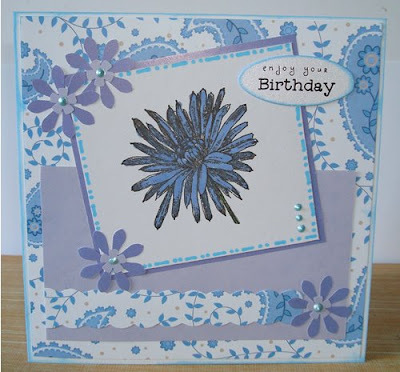 For more details of the cards please visit the individual DT Blogs. Have fun with the challenge! Thanks for joining in with our Father's Day Challenge last week - much appreciated! 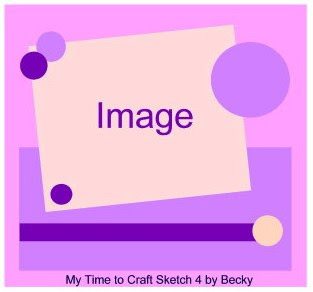 This week's Challenge is a fabulous Sketch from Becky - please note that this challenge will run for two weeks due to Holidays. The next Challenge will be set on Tuesday 23rd June. Have Fun with the sketch! 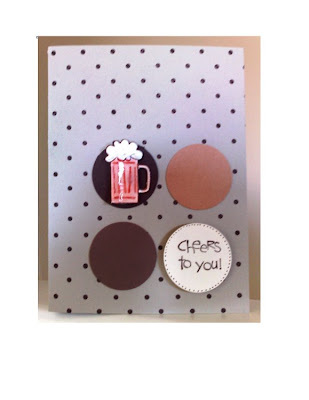 Further details of the Design Team Cards can be found on their individual blogs. 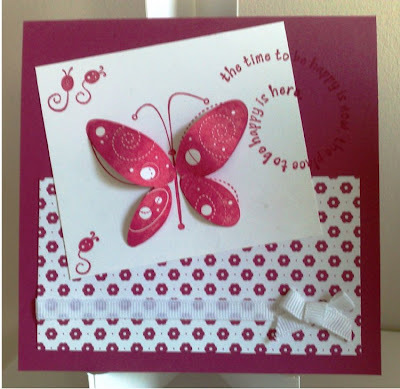 Thanks you for joining us with the Pink challenge, some fabulous work shared with us as always! 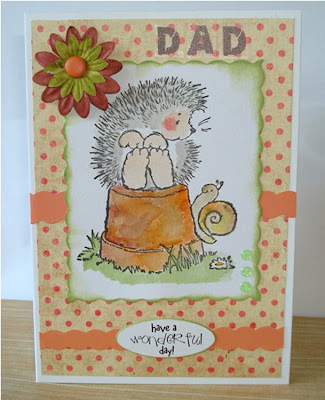 This week's challenge is Cards For Father's Day! 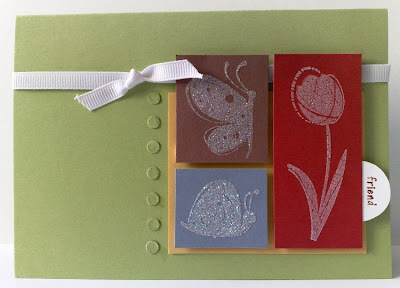 For more details on these cards please visit the Design Team Blogs!